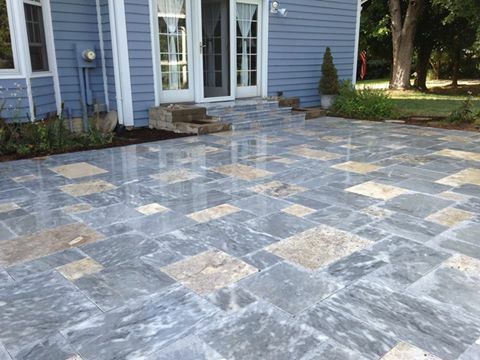 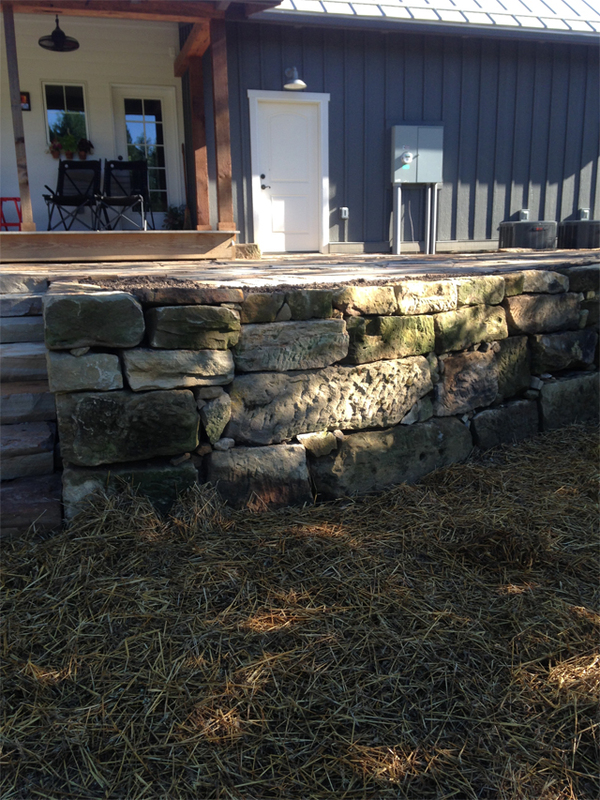 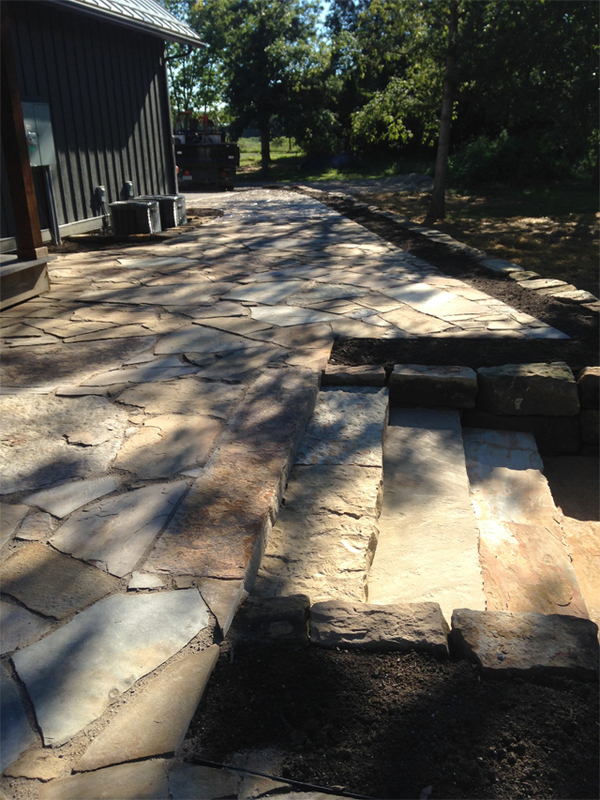 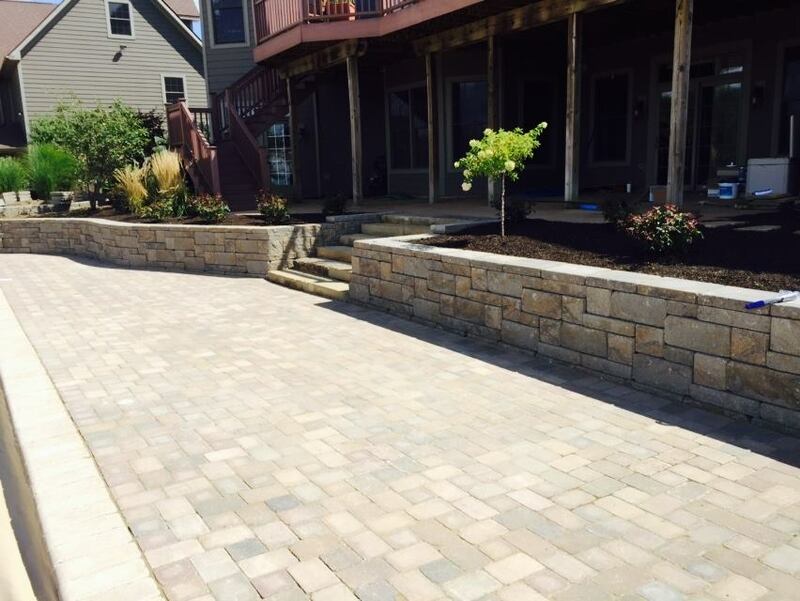 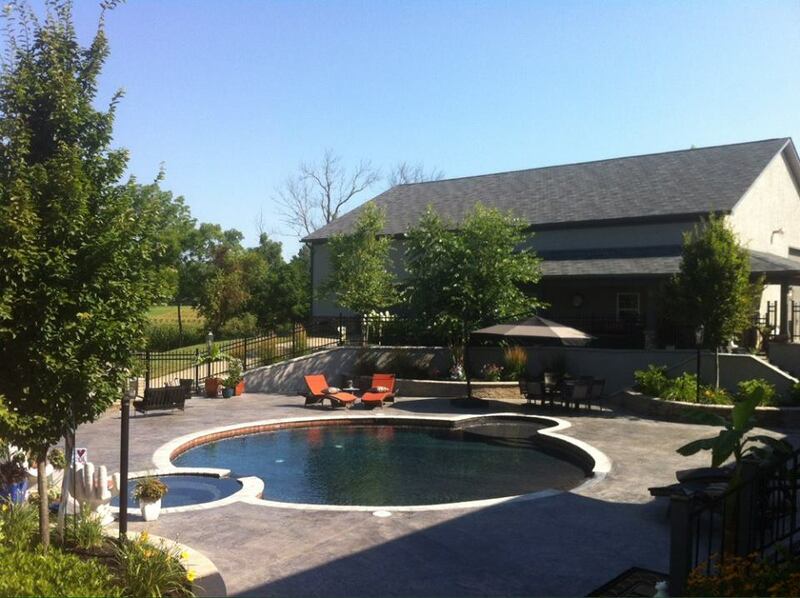 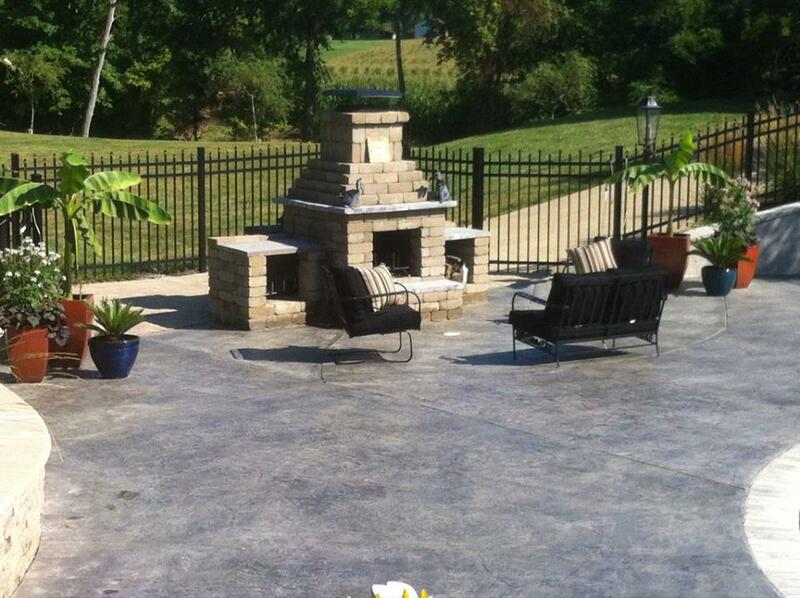 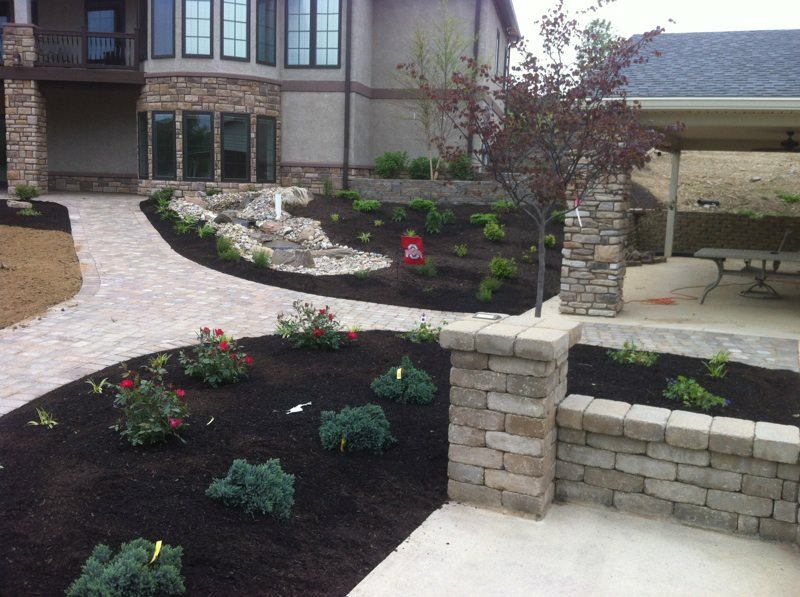 We take pride in our ability to provide clients with outstanding landscape design and construction services. 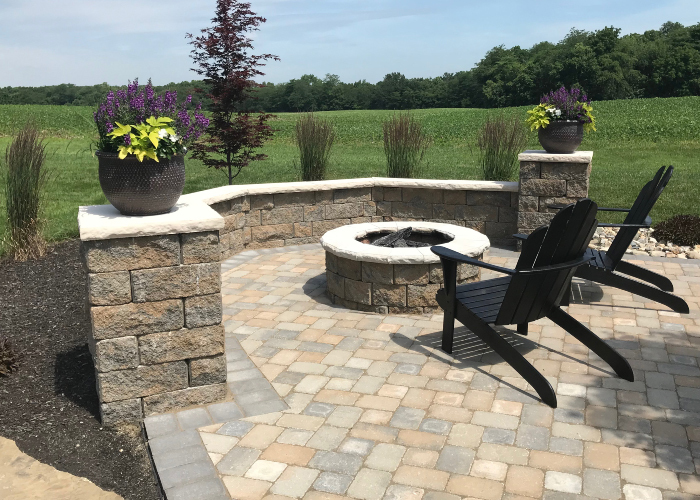 Drawing inspiration from the homeowner’s imagination and individual needs, as well as the unique characteristics of the site itself, we are able to design a landscape tailored for each individual client. 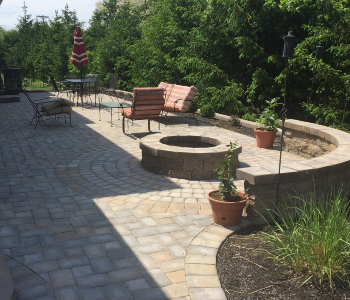 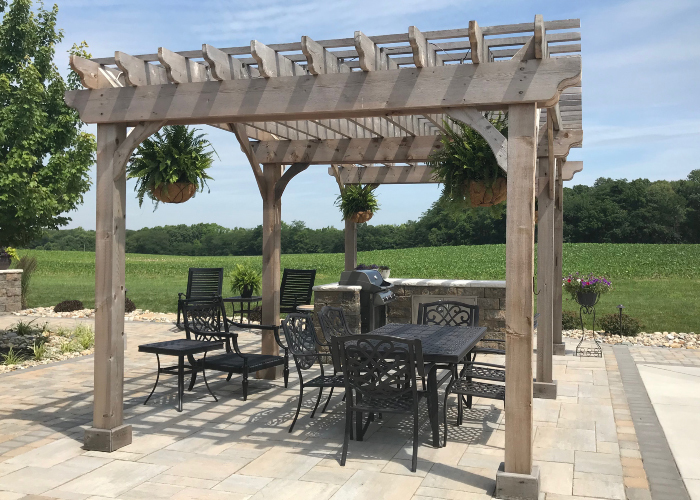 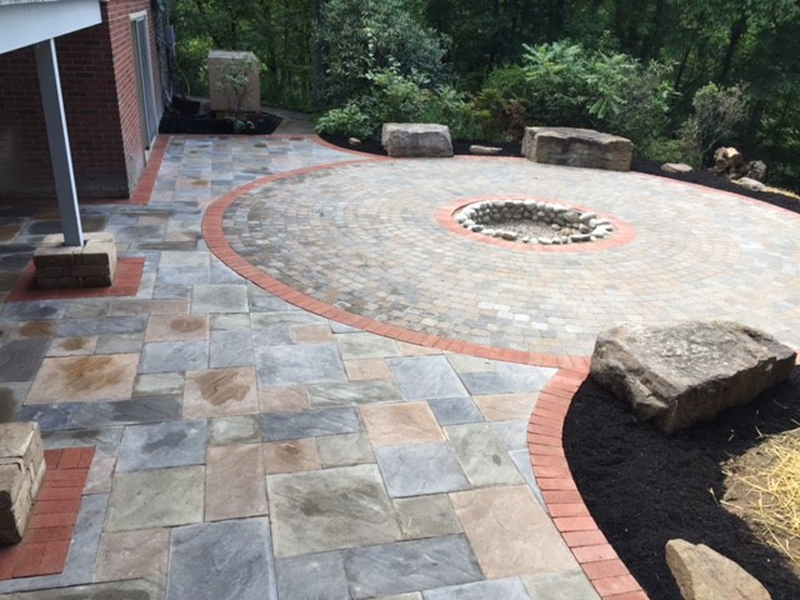 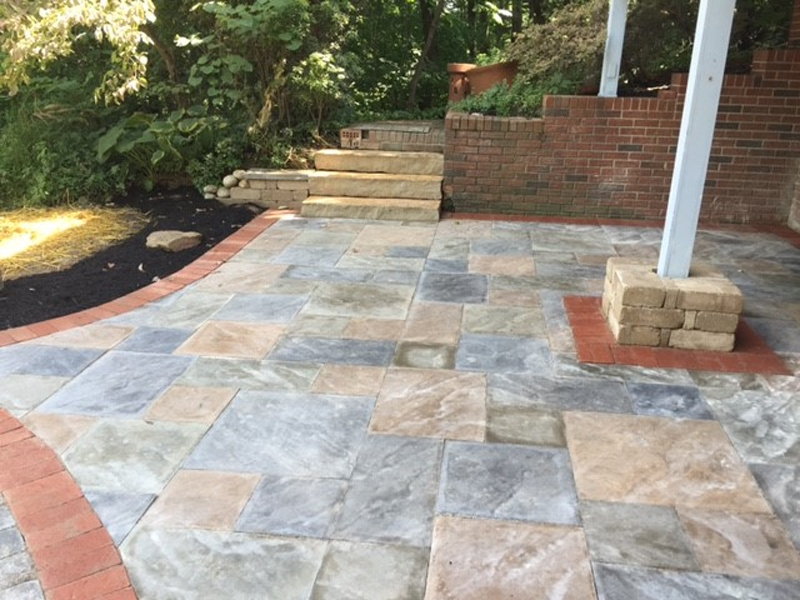 Whether you need a complete master plan and landscape installation for a newly constructed home or want to add to or renovate an existing landscape, we are here to serve you. 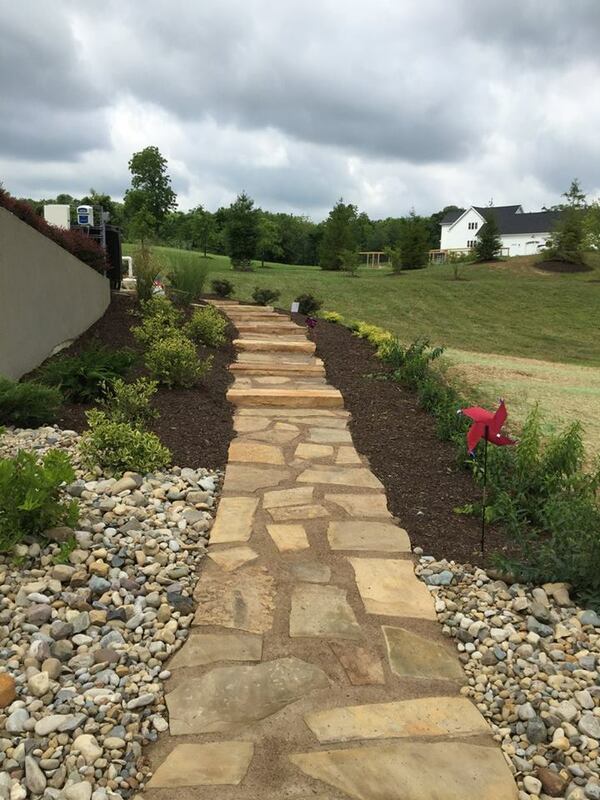 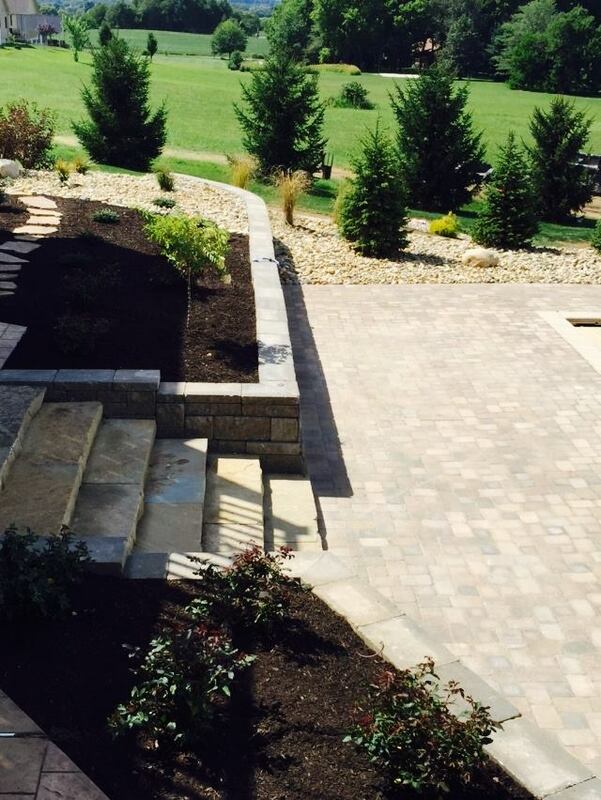 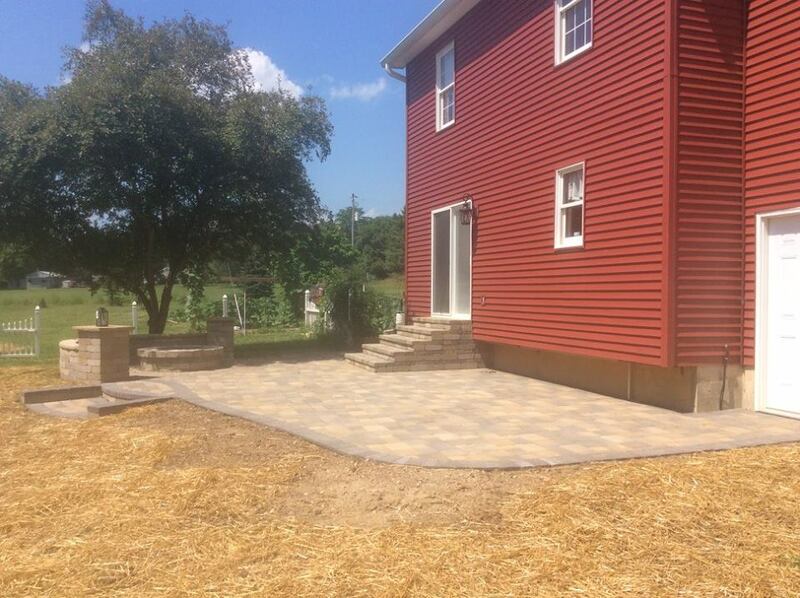 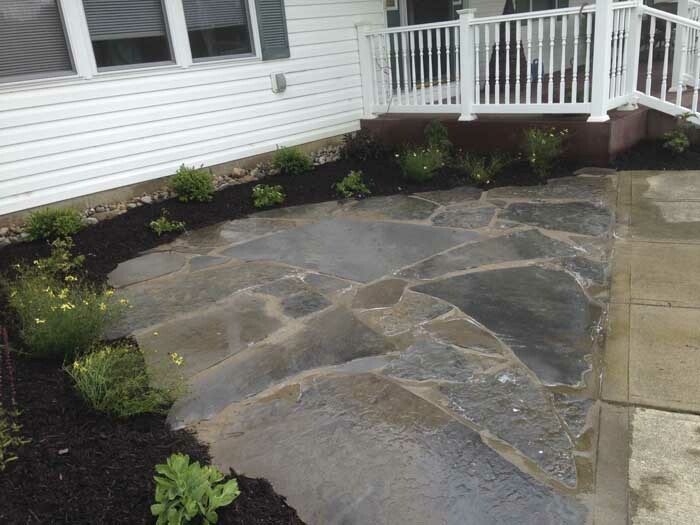 We provide a wide range of landscape services to assist with all of your landscaping needs. 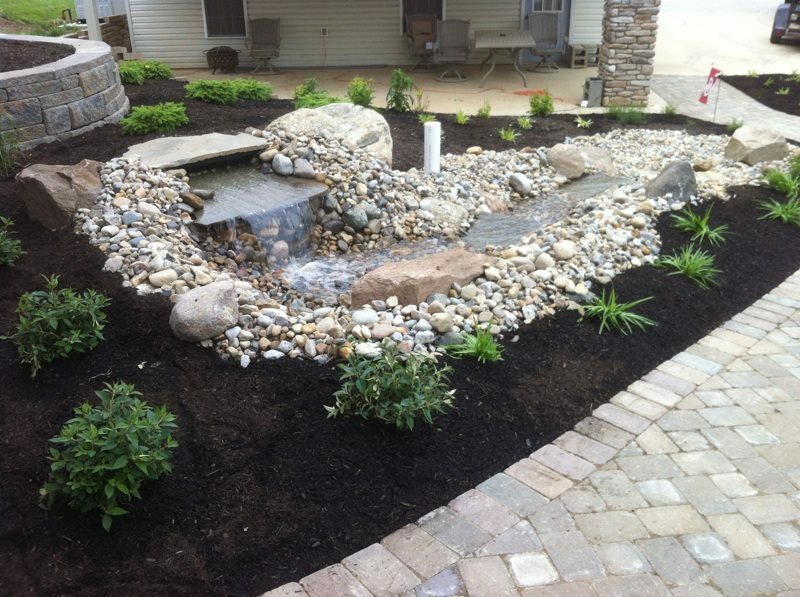 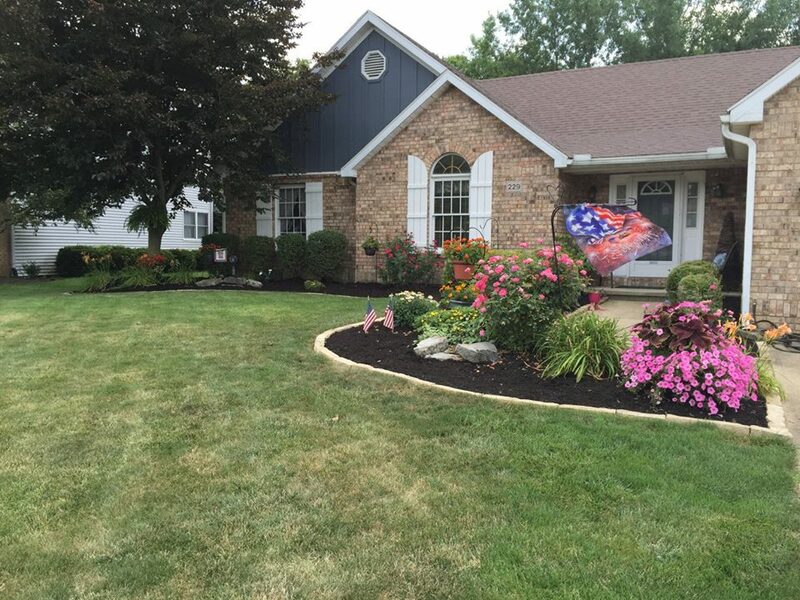 • Landscape maintenance including bed cleanup, pruning, weeding, edging, and fall leaf removal. 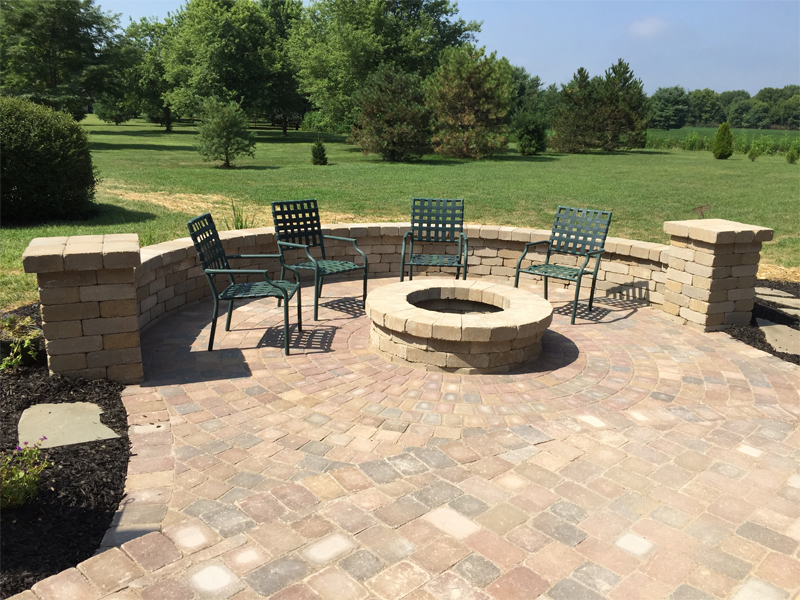 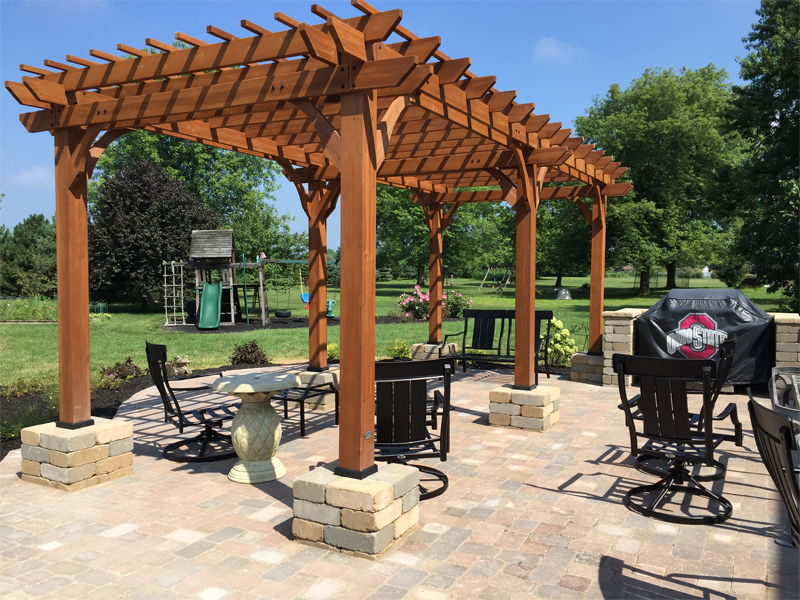 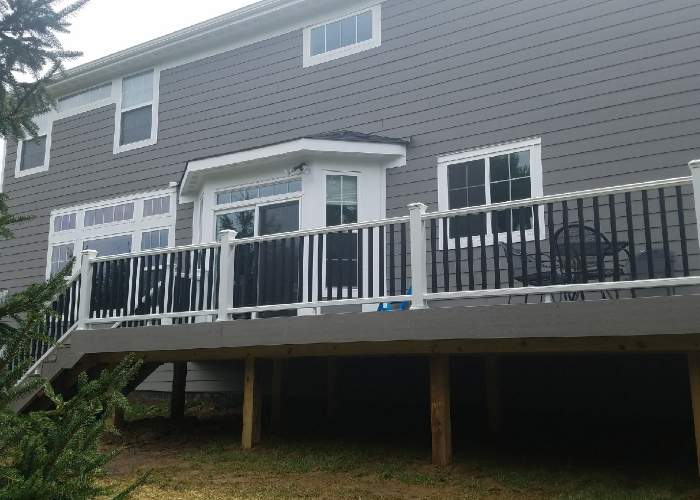 Call our designers at 740-474-2028 or click here for more information about our design, consultation, and estimating services. 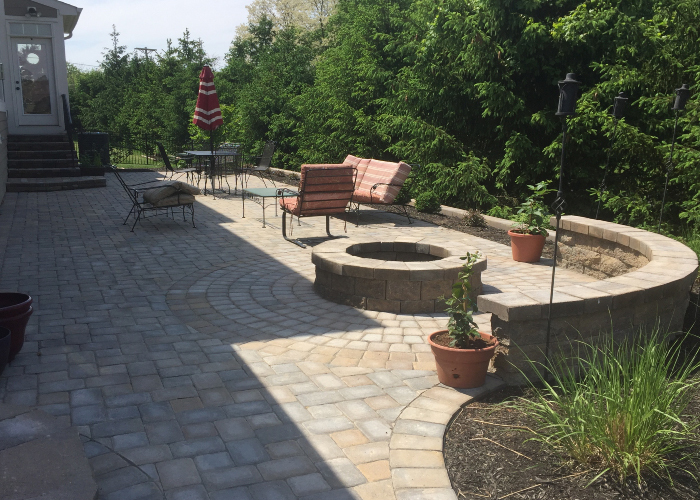 Our landscaped designers are formally trained and have over twenty-five years of combined experience in the landscape industry to assist you in creating an exceptional landscape. 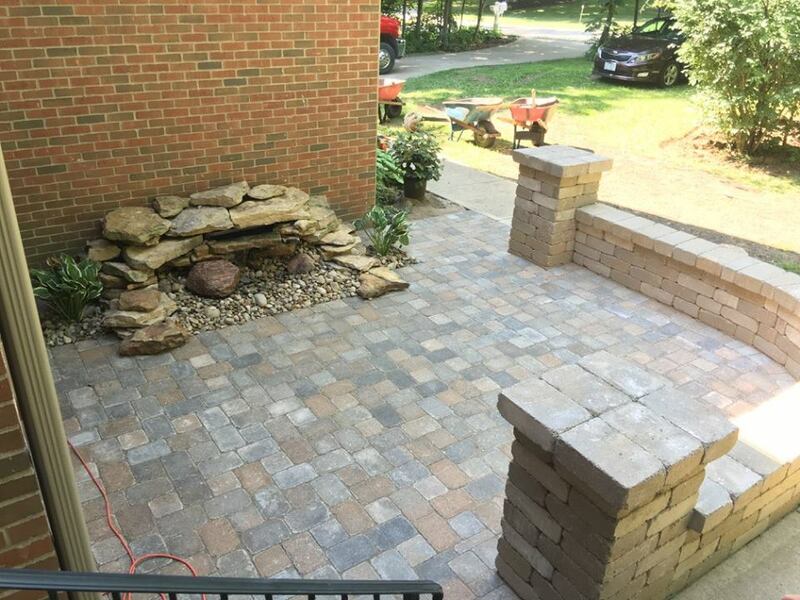 Your designer will manage your project from beginning to end to make your design process a pleasant experience.